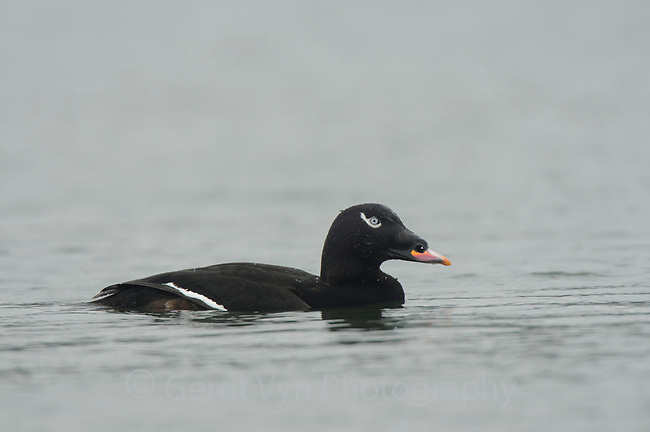 Adult male White-winged Scoter (Melanitta fusca). Whatcom County, Washington. March.